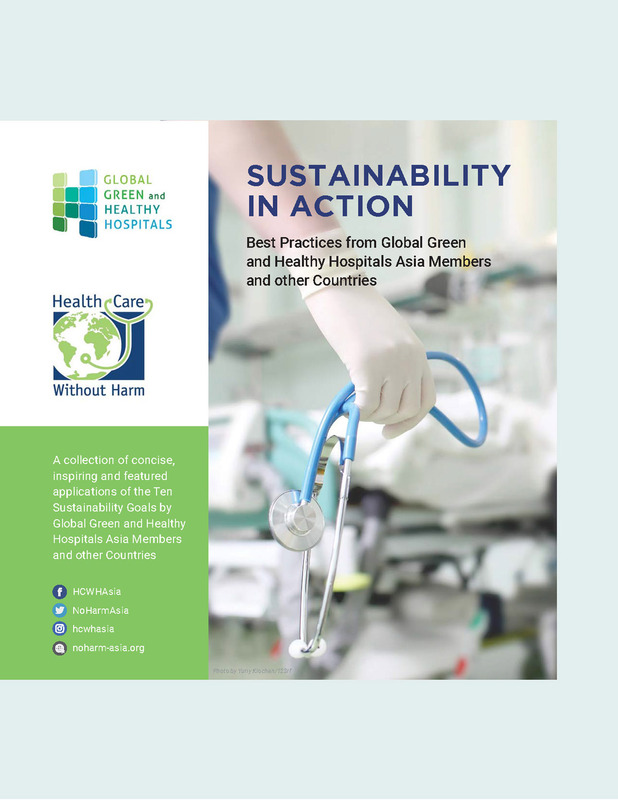 Health Care Without Harm Asia, through the Global Green and Healthy Hospitals (GGHH) program, is excited to announce this year’s Green Hospitals Asia Conference which will be held in Taipei, Taiwan on October 20 to 21. Organized in partnership with the Health Promotion Administration of Taiwan’s Ministry of Health, the Taiwan Society of Health Promotion Hospitals, and Tzu Chi Medical Foundation, the conference will once again bring together health systems, health organizations, and hospitals from across the region to tackle the role of health care in addressing environmental and public health issues. 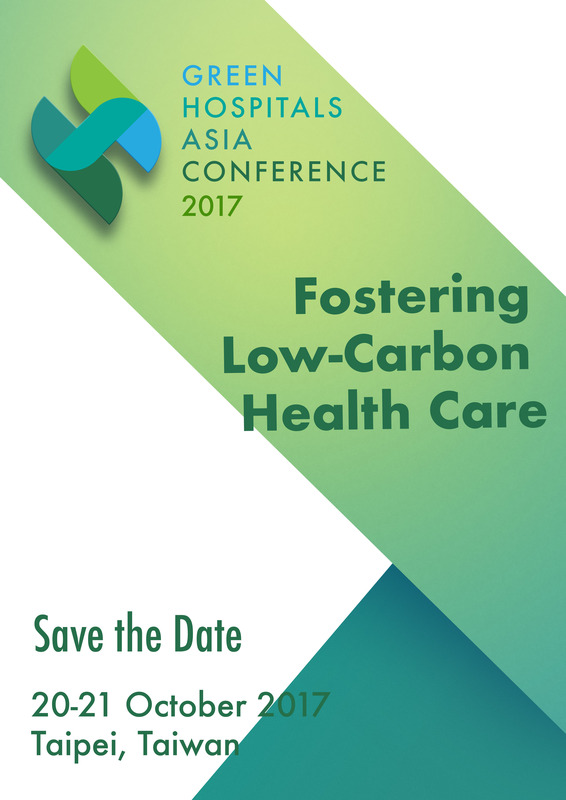 This year’s theme “Fostering Low-Carbon Health Care” follows up on previous years’ focus challenging the health sector to take a leadership role in addressing the public health impacts of climate change. 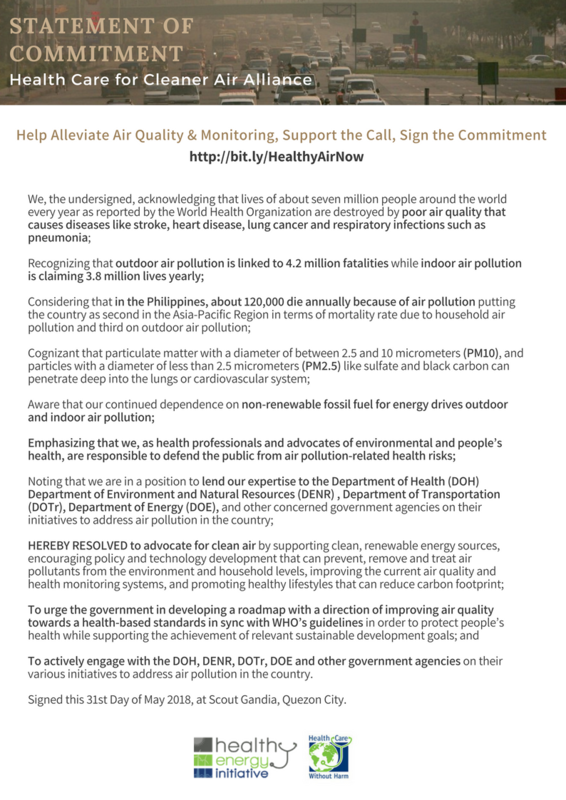 In recent years, GGHH has started working with government and intergovernmental agencies to push for the transformation of hospitals and health facilities into low-carbon facilities. 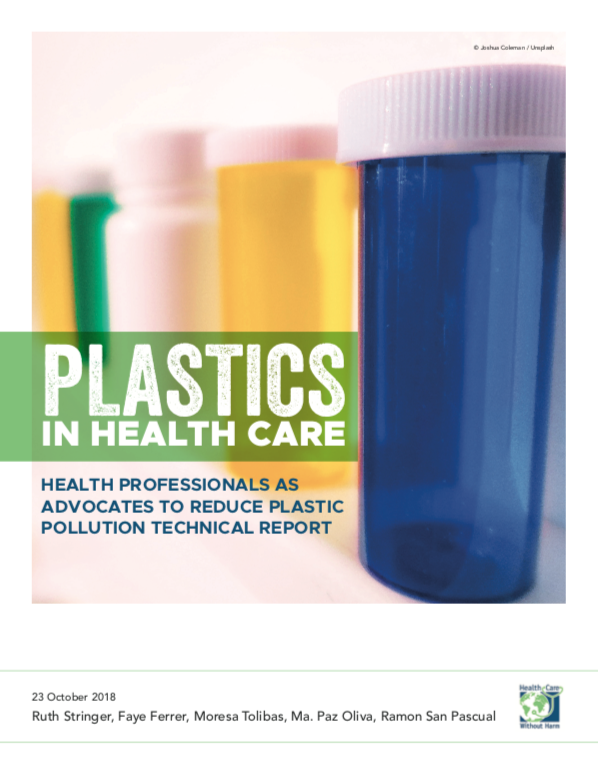 This year’s conference will highlight how this can be achieved through green procurement, safer chemicals, and investing in renewable energy, among other. This year, the Conference has also launched a new logo that reflects GGHH’s vision of building a community of green and healthy hospitals and health systems that openly collaborate and share experiences with one another. 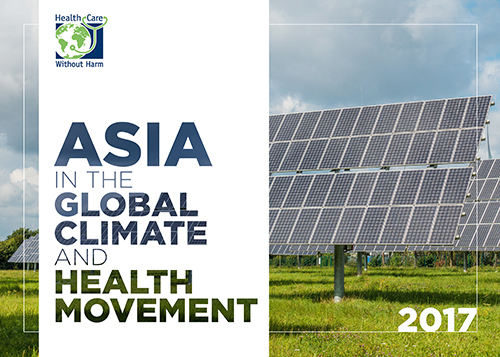 Inspired by the rich tapestry of Asia’s diverse cultures, the logo visually represents how the exchange of experiences between hospitals across the region enriches the global environmental health movement.